A research team led by a Brown University physicist has produced new evidence for an exotic superconducting state, first predicted a half-century ago, that can arise when a superconductor is exposed to a strong magnetic field. 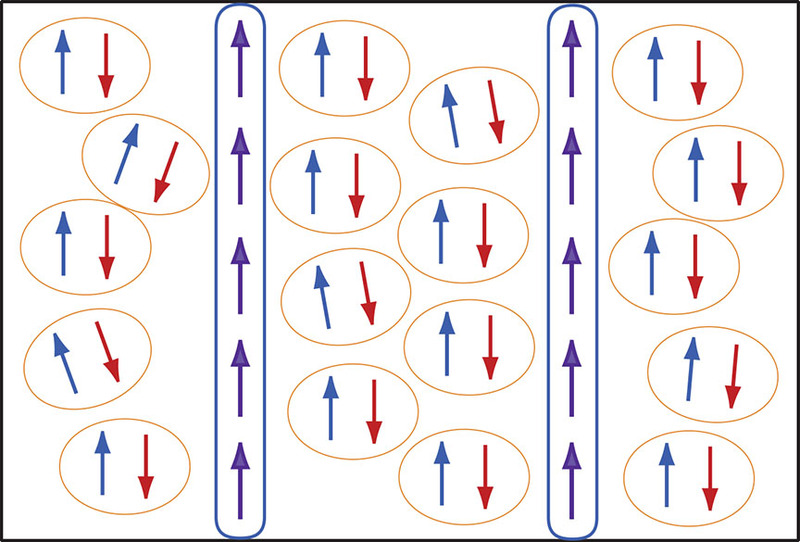 PROVIDENCE, R.I. [Brown University] — Superconductors and magnetic fields do not usually get along. But a research team led by a Brown University physicist has produced new evidence for an exotic superconducting state, first predicted a half-century ago, that can indeed arise when a superconductor is exposed to a strong magnetic field.